BCOF Remembered -the forgotten force. THE BRITISH COMMONWEALTH OCCUPATION FORCE ( BCOF) in Japan. Fighter Wing, with Nos. 76, 77 and 82 Squadrons (Mustangs) and No 5 Airfield Construction Squadron, plus a hospital and base operational services. The role of the occupation force was manifold: from demilitarising a former enemy and rebuilding its basic infrastructure to the high-minded ideal of bringing democracy to a country long under the yoke of Imperial rule.The occupation experience for those Australians who spent time in Japan was diverse and complex, with some surprising legacies. It was the first time that such a large number of Australians were able to explore an Asian society in depth -- a domestic encounter between people with apparently incompatible traditions and temperaments. 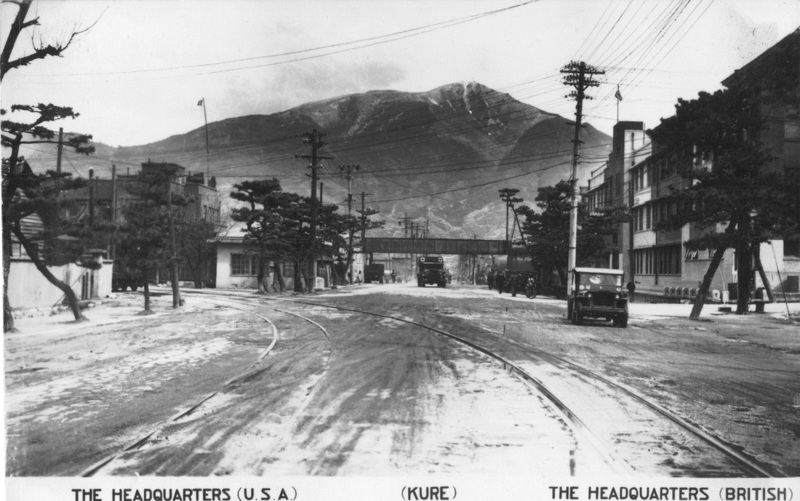 The Australian BCOF Forces arrived in Kure Japan on the 21st February 1946. 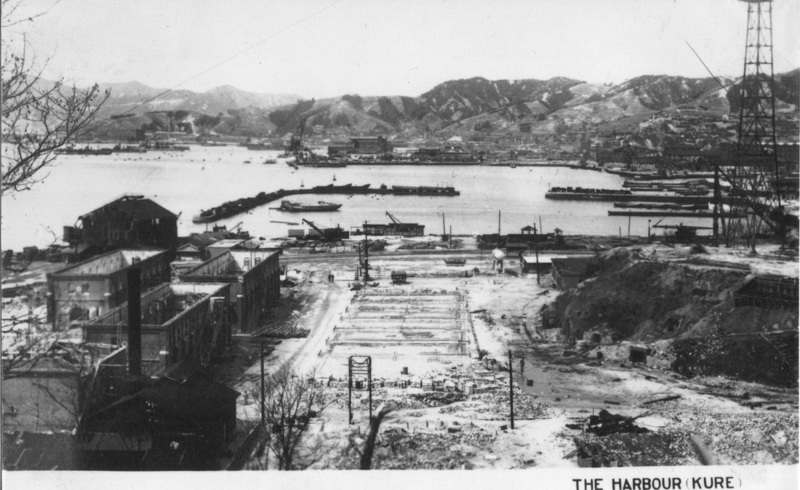 2)The location of Australian forces in the Hiroshima Prefecture, this being the site of the first US atomic bomb attack on Japan .The extremely hazardous nature of the military activities undertaken including the destruction of Japans largest poison gas facility together with an enormous amount of armaments, a large proportion in hidden stores that had to be discovered and then disposed of. 3) A feature of the Japanese capitulation was that it rested upon the obligation placed on the Japanese people by the Emperor to abide by the surrender arrangements (The Potsdam Declaration) at the time and during the initial period of the occupation when some 6.5 million Japanese military personnel were being demobilised under the strict control of American Forces and the 35000 personnel comprising the Commonwealth Occupation Force. There was considerable uncertainty as to whether the Japanese would actually adhere to the Emperors call. It is important to bear in mind that when the occupation forces went to Japan , there was no guarantee that they would not be involved in military operations arising from civil disturbance and insurrection. 4) Apart from the potential threat from Japanese nationals , the allotted Australian area of operations was Hiroshima Prefecture and therefore BCOF personnel were continually at risk as a consequence of earlier military action (i.e.) The dropping of the atomic bomb on Hiroshima, the implications of which were imperfectly understood and generally ignored. The very act of dropping the atomic bomb on Hiroshima in itself created an operational military area the nature of which was unprecedented and the significance of which was not recognised at that time and that belief still exists today. 5) The Australian force was organised, equipped and operated as a combat force , was so regarded and employed by the US Supreme Commander General Douglas MacArthur under whose command the force was placed. The Australian Force fully armed went into the country side searching out caches of armaments, eventually to be destroyed , so preventing any type of resistance. The Australian Government was quite prepared to and did place all Australian forces in Japan under the operational control of the US Commanders in Japan. The Australian Commander in Chief Lt General Northcott in 1946 recommended that the BCOF area be declared an operational area and gave reasons for this recommendation . He was the commanding officer on the spot where operations were taking place and was aware of all the circumstances that caused this recommendation to be made . Moreover the purpose of the force was to ensure Japanese compliance, if necessary by the use of force to have the Japanese comply with the terms of the surrender. 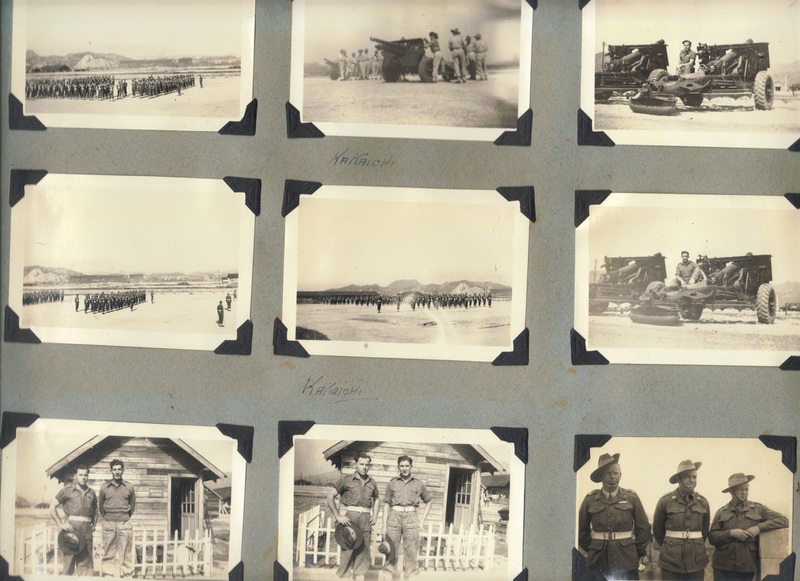 To this end the principal Australian component the 34th Infantry Brigade was organised . Amazingly -The governments of New Zealand and the USA give full recognition to their forces involved in the occupation of Japan . 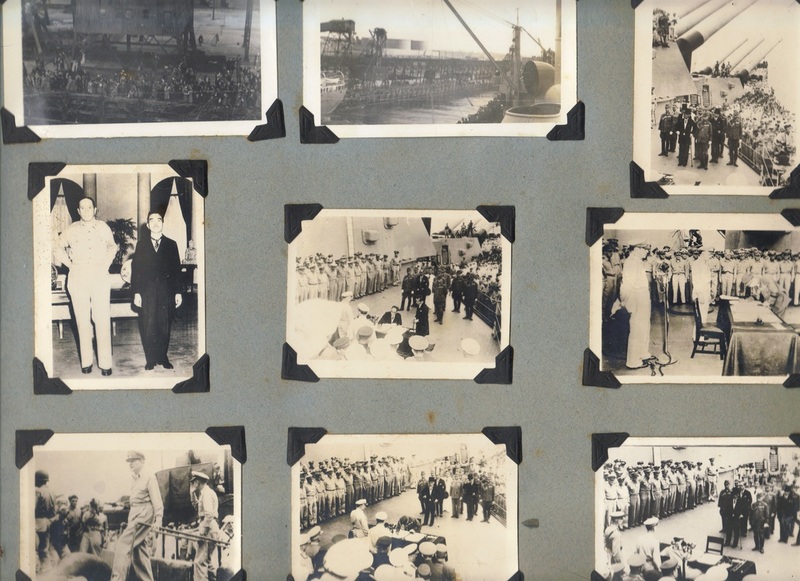 The Australian Government to this day still denies recognition of the BCOF service in Japan as active thus denying members of benefits afforded to other serving members of the military at the time. The remaining BCOF members number around 2000 and dwindle each year. What they strive for is recognition of their role and its importance in Australian military history.